"The face of her mother, who died in childbirth, is something familiar only from photographs. 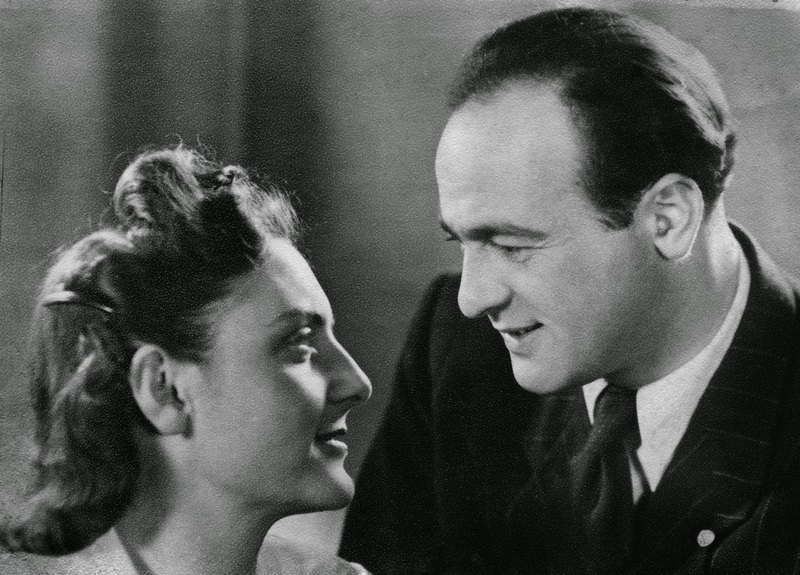 Of her father, she knows his place of birth and his short, professional CV, most likely written for the U.S. State Department and thus omitting the details of his war experiences....she knew little of the historical landscape from which her parents emerged, the territory of Central-Eastern Europe—stretching from the western borders of prewar Poland to the line connecting Leningrad, Smolensk, and Kursk in the east, Tallinn in the north, and Crimea in the south—and aptly described by Timothy Snyder as the 'bloodlands.' From 1933 to 1945 this region witnessed the deaths of 14 million innocent people, including women, children, and the elderly. Up until 1948 it also experienced mass forced displacement of whole populations (Jews, Roma, Poles, Germans, and Rusyns), as well as the “voluntary” exile of those who hoped to save their lives or improve their fate." 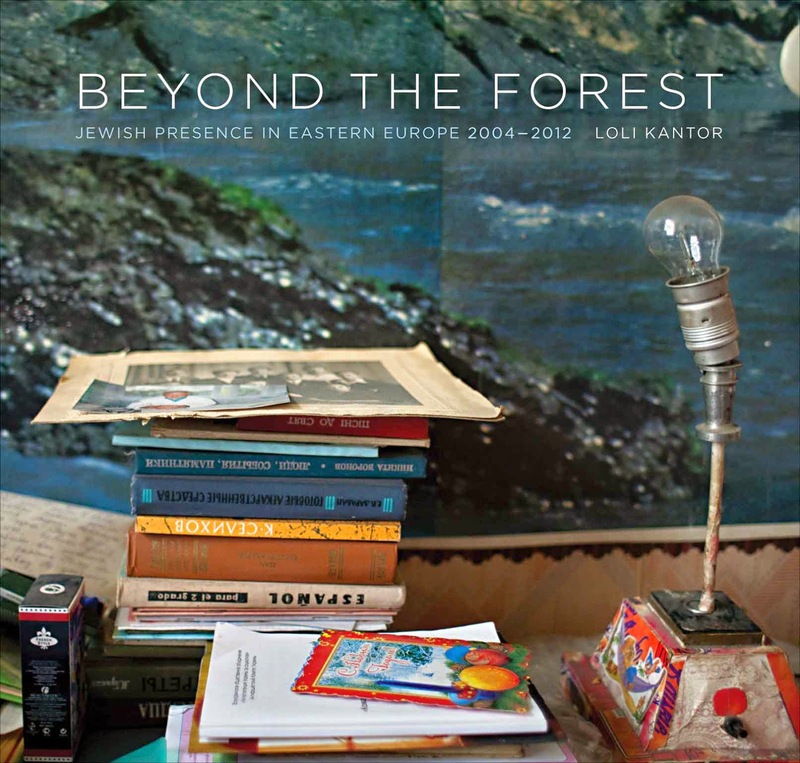 Kantor's photo-essay is a very moving account of her personal journey to reconcile incredible loss with hope, faith, and community. Given recent events in the area, we took the opportunity to ask her about what Jewish communities now under Russian rule in the Crimea region are coping. We wish you and yours a Happy Hanukkah. Chag Chanukah sameach! Q: The plates in the book progress from stark black-and-white images to colorful, people and food–filled scenes, almost winter to spring. How does that evoke what you experienced in your travels and time spent in these communities? The transition from black-and-white to color, from stark to bright does reflect my disposition at the beginning of the project. 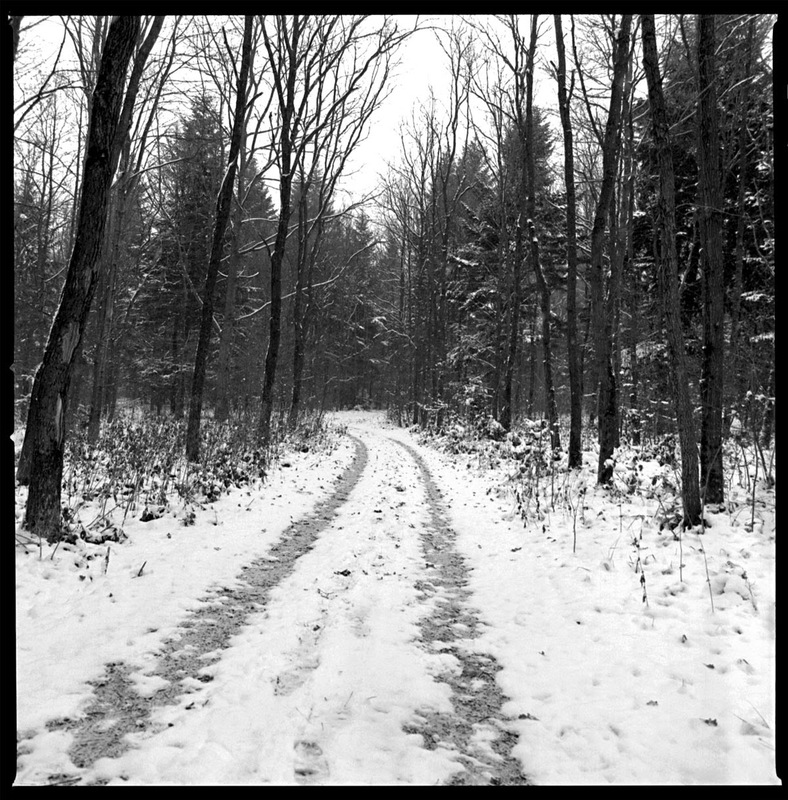 I made my first trip in November 2005, purposefully to have this stark, cold, and snowy atmosphere in the works, using black-and-white film. This was partly intentional and was also my state of mind about the place of Jewish presence and absence in Eastern Europe. I also happened to be a black-and-white photographer at this stage and this was my natural choice for film. As time went on, and as I returned to some of the same places, I realized that this subject needed to be approached from a place of observing the presence of Jewish life. I began using color in a digital format in addition to black-and-white film. There is also a practicality component; I needed a backup to the film in case something happened to it in transit as I traveled in all sorts of ways and carried at least 100-plus rolls of film with me on these trips. 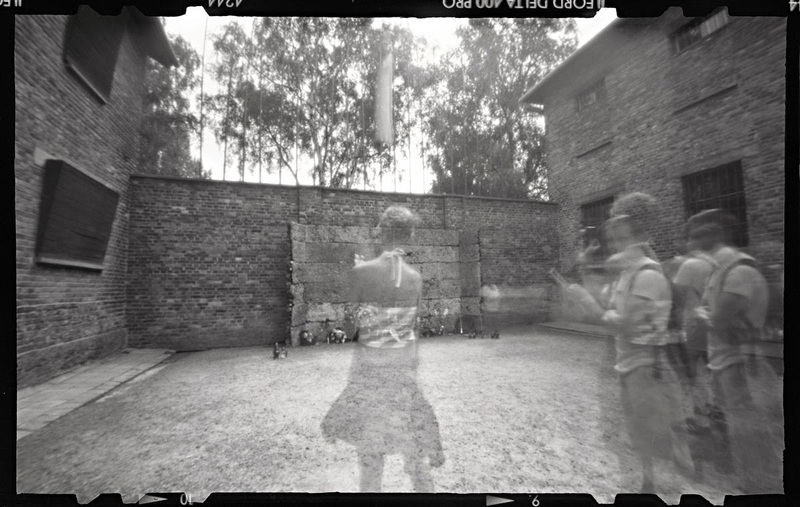 As time went on, I knew that using black-and-white film to photograph Jewish subject matter is already a statement pointing more towards the destruction, giving the viewer a premonition of absence and loss. Instead, I wanted to show the normalcy, what was “ Jewish” and just a “scene”; I wanted to depict a reemergence of Jewish life. This is how the book progresses to a more universal and realistic point of view to include the people, their places, and their things – in highly saturated colors. Q: Your story is a courageous example of how to sort through tragedy, grief and feeling unmoored from your origins. 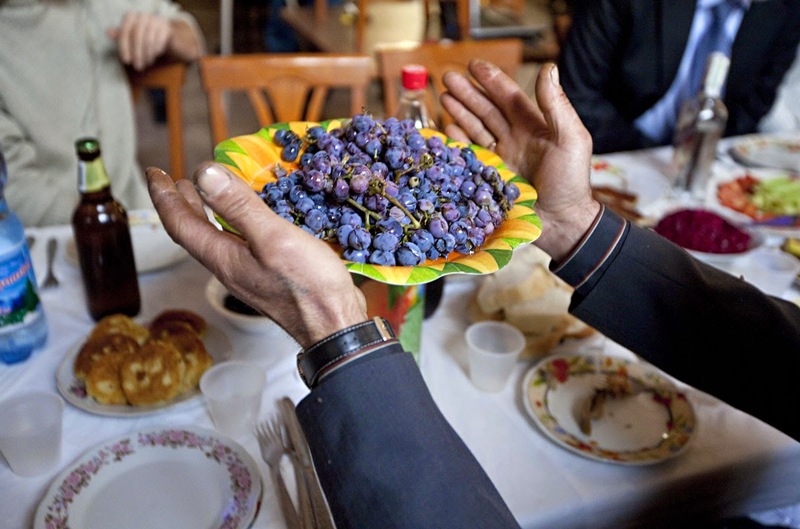 What are your thoughts on how faith and cultural arts can both heal personal wounds and sustain a community? I believe that art and culture are the most important components in keeping a nation and a people alive. This is what I found so compelling in my work in Eastern Europe. To some people, faith corresponds with religion and a God. For others, it represents conviction and hope. I connect strongly with my past and my personal history through my Jewish cultural roots, reflected through music, literature, and visual and performing arts, as well as food… all of which are manifested in my photography. This is what helps keep me going in dealing with extensive loss in my personal life and in dealing with the Holocaust that touched my family so closely. Q: What do you think are the challenges and tensions felt by Jews in Ukraine given Russia’s aggression in the region? My understanding is that the Jews of Ukraine in the Crimea region have been facing uncertainty and fear with the war threatening their lives. Many of them fled to western Ukraine, to Kyiv and Khariv, or to Israel. Dr. Alexander Elkin, a board member of the Jewish Community Center in Kharkiv, gave me some insight into the situation. Elkin tells me that the younger generation of Jews in Ukraine feels a strong national connection to being Ukrainian. They are integrated into the society and, depending on the area in conflict, the situation varies. From the new Lugansk Donetsk independent region in the east (Noworussia), they are moving to Kharkiv and Kyiv, and there is a large number of Jews immigrating to Israel. “The lines of Jews waiting for visas to immigrate to Israel are very long these days,” says Elkin. Many Jews are in the camp of the Ukrainian nationalists regarding the events that took place in Maydan Square in Kyiv last November. Many are now taking part in the initiatives to implement reforms. 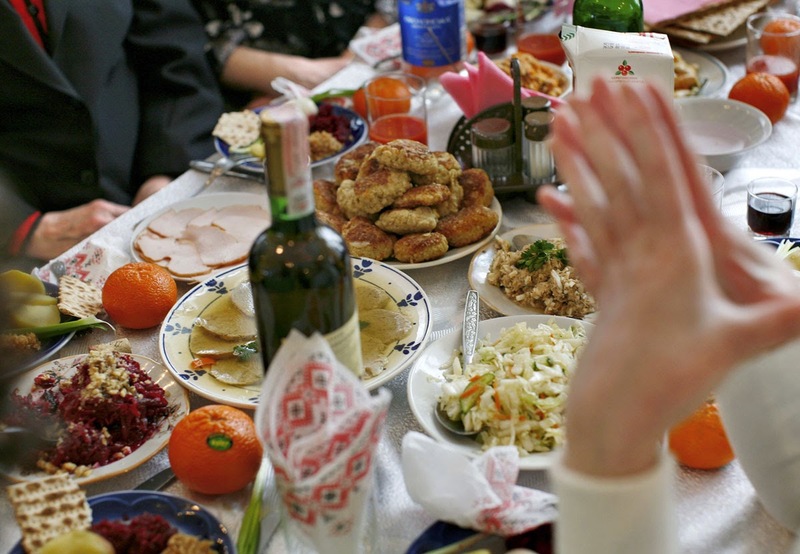 Seventy percent of the Jews in Donetsk fled to Israel or to Kiev and Kharkiv. Many elderly displaced Jews are still there, either because they cannot leave due to ailments, are reluctant to make the change, or are being cared for by the welfare organization Hesed, still operating in the area. On a political level they are comparing their situation to that of Israel; like Israelis, they are living in a war zone but are still hopeful.